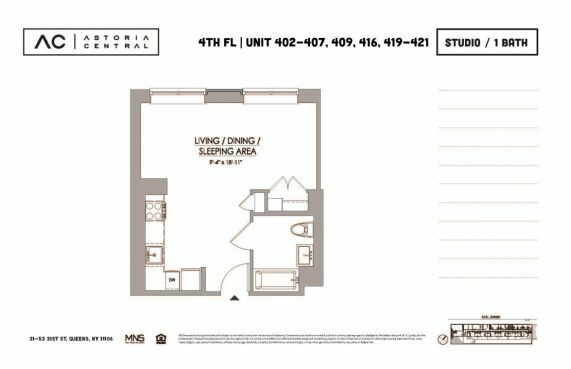 New No Fee Apartment Available March 1st - Now Offering 1 Month Free! 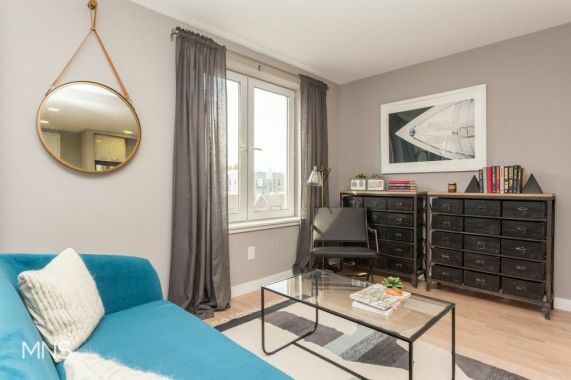 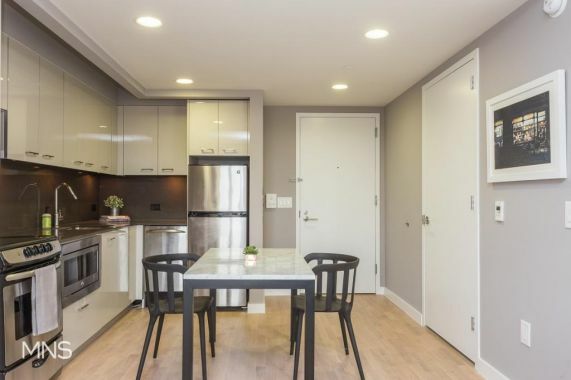 This sunny, modern studio is in the heart of Astoria. 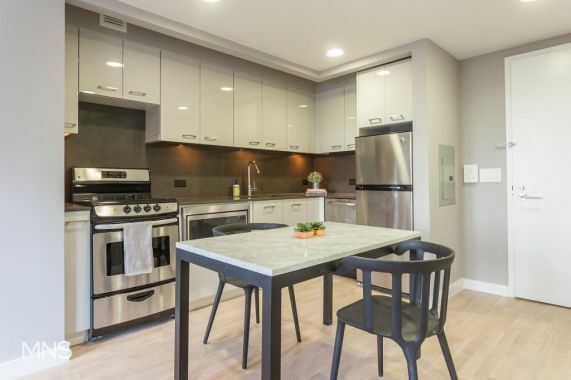 The apartment features a sleek and contemporary kitchen with quartz countertops, a dishwasher, and state-of-the-art stainless steel appliances. 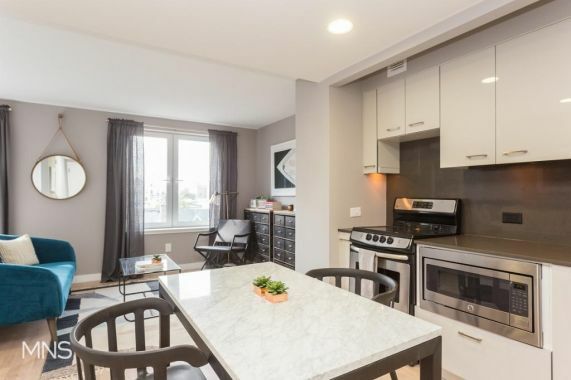 The unit also has ample closet space and oversized windows that flood the apartment with light from the enormous terrace, perfect for entertaining. 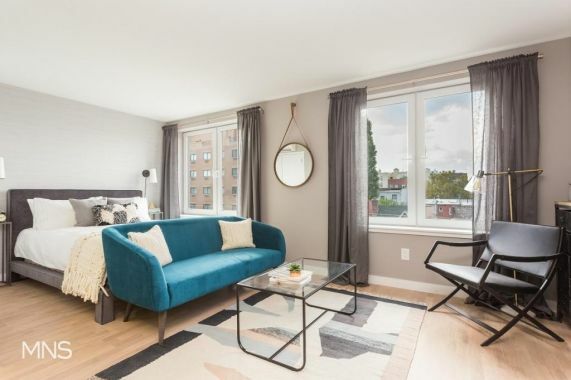 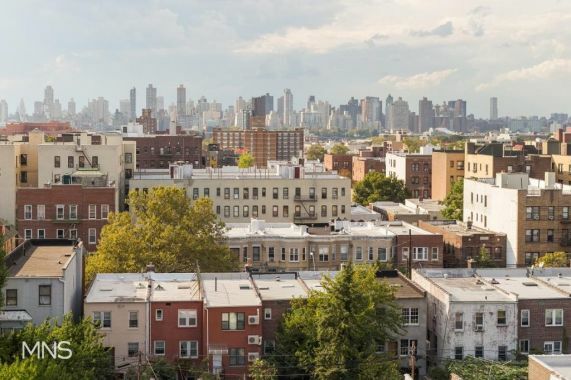 Astoria Central offers studios, 1, 2 and 3 bedroom luxury rentals. 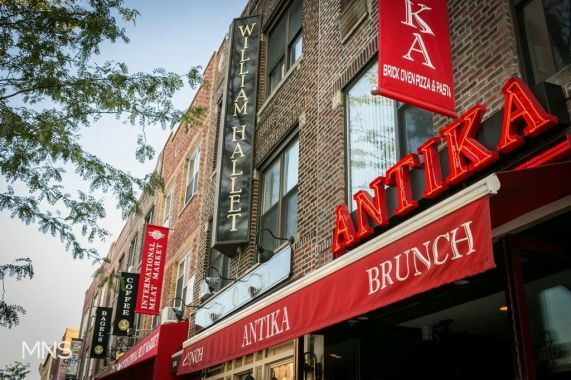 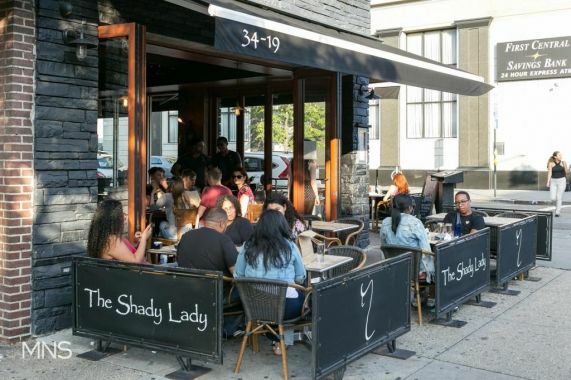 The brand new building is centrally located in a neighborhood boasting dozens of dining and nightlife options, as well as a dynamic cultural scene. 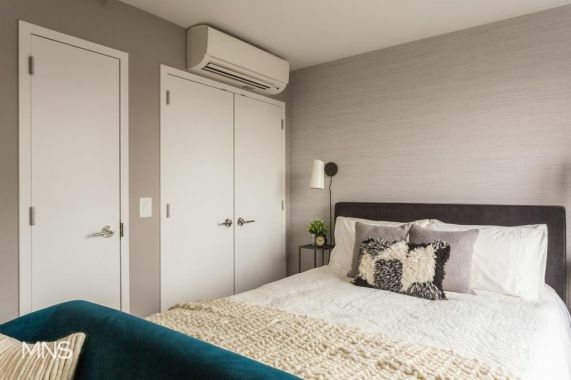 Enjoy an abundance of amenities, including a doorman, fully equipped fitness center, resident lounge, private indoor parking, bike storage and a rooftop terrace with stunning panoramic views of the Manhattan skyline - all only steps away from the subway and just minutes away from Midtown Manhattan.